Probably, you have heard that before. Get this, get that to profit from the traffic from trusted sites that have huge number of followers. However, what I am talking about is different. Just read on. Rob Jones and his team have developed a tool, Trustjacker, which can funnel the traffic of other sites to your own offer. 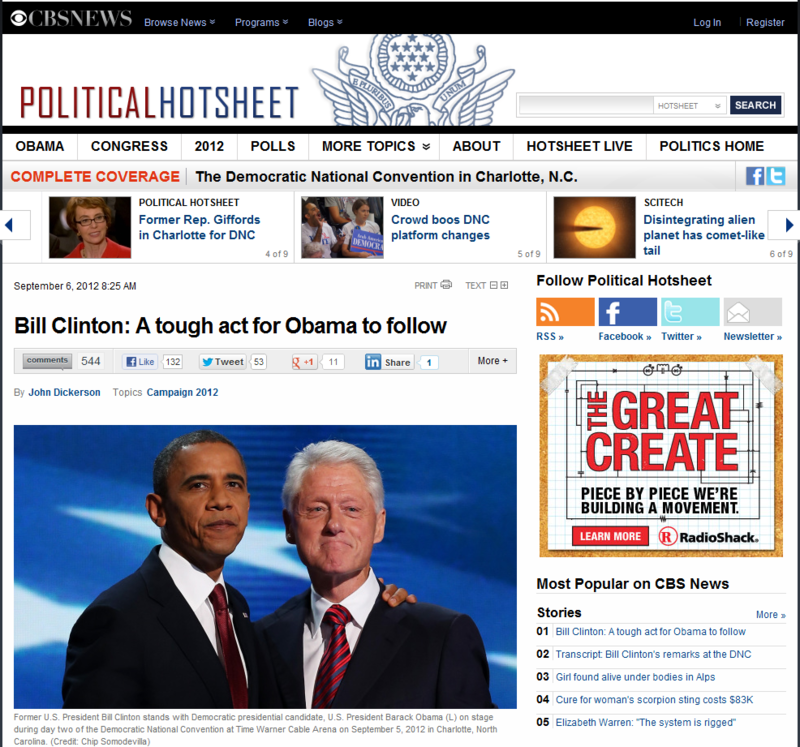 It works by including a web page (a trending article preferably) and including it in an iFrame. The user provides a link of a snipped of html code that is rendered when the user leaves the page where the article is in. Trustjacker is a WordPress plugin and as such the users need to have a self-hosted WordPress account. Rob developed it so people can promote CPA (Cost Per Action) offers that are somehow related to the article content. 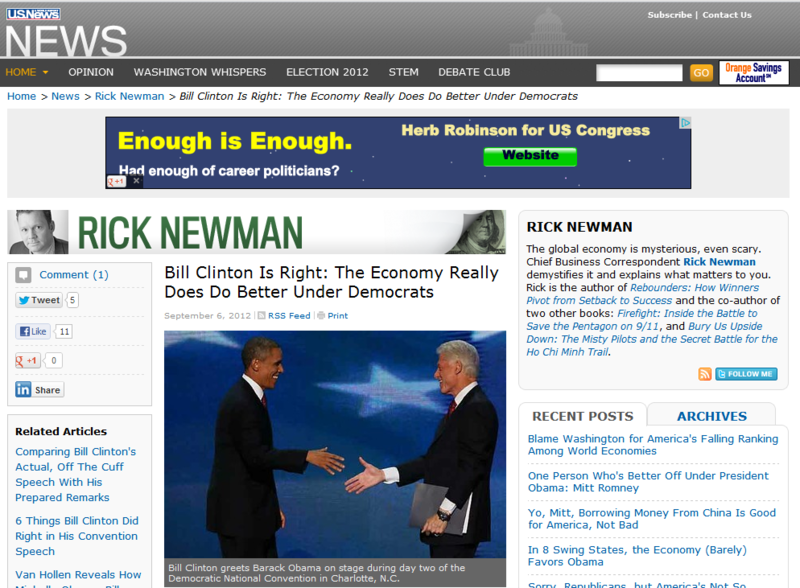 For example, now that elections are a hot topic, you could look for articles related to the elections. In fact, yesterday a hot topic was Bill Clinton’s speech at Democratic National Convention, which attracted a lot of interest. A quick Google search gets many results, including one on CBS News and another at U.S. News & World Report (see screenshots below). Then, the user grabs the URL of one of those articles and put in on Trustjacker. Then it includes a URL for the offer, if it is a link to an external site or a link to a banner that will popup, or some HTML content for the popup directly on the app. For the banner the user needs to be registered with a CPA network which should provide the banners and lead capture materials. In the case of our example the popup offer could be something like this form below, which happens to pay $1.60 for every sign up. Next, you post the link generated by Trustjacker on the social networks, including Facebook, Twitter. Google+, LinkedIn and more. Since you are not promoting anything, but sharing a trending link, you should not expect anyone to complain. 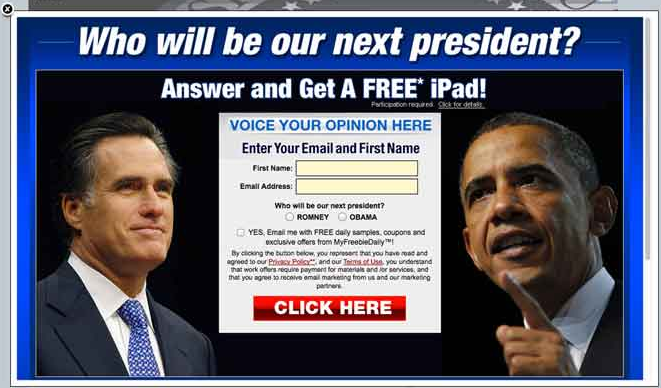 The offer appears as part of the ads that appear along with the articles in the original sites. Just ingenious. I, in particular, am not into CPA or affiliate marketing (although – full disclosure – I am providing an affiliate link here to Trustjacker, because I think is a great way to get targeted traffic), but I see the program as an opportunity to promote my own products piggybacking the traffic of others. So, it’s time to experiment a little to see how it goes. I will post soon what results I am getting. On the site, they have tons of testimonials and examples of people using it already and getting positive results. Well, what do you think? Do you like the idea? Do you hate it? Please comment below. © 2019 MyLinerider. All Rights Reserved.